(USA Today) The Senate on Sunday let key sections of the Patriot Act law expire at midnight, but voted to advance a bill that would eventually replace its most controversial provision. 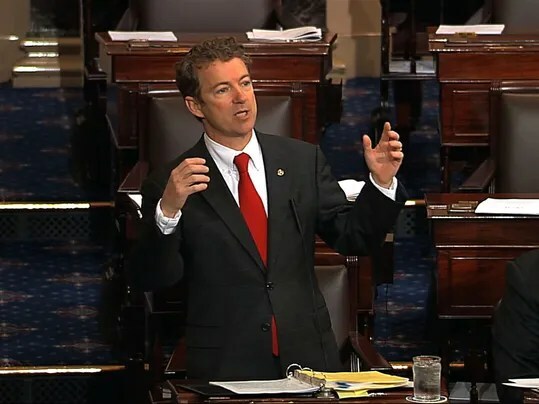 The drama on the Senate floor over the anti-terrorism law, passed in the wake of 9/11, highlighted sharp divisions within the GOP over privacy concerns and national security and carried immediate implications for government surveillance programs. The Senate voted 77-17 to advance a bill that would end the National Security Agency’s controversial bulk collection of the phone data of millions of Americans not suspected of any terrorist activity. “Tonight begins the end of bulk collection,” said Sen. Rand Paul, R-Ky.